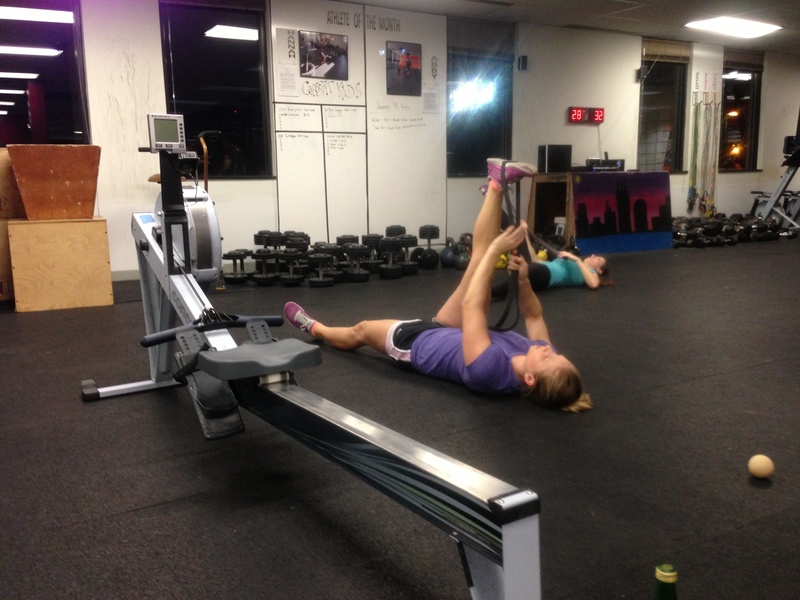 Check out the Renegade Rowing Training Plan for this week below. It’s getting cold so we’re going to fire it up with some 2k prep and practice. Some friends doing something different on a Saturday morning! 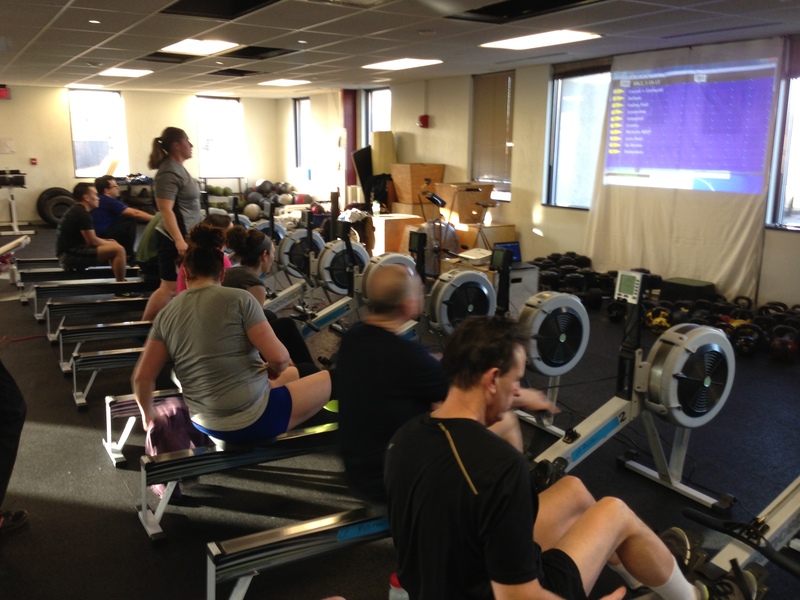 Competing at the Renegade Rowing League! Who’s ready for tomorrow? Monday’s Rowing WOD is an opportunity to practice both the beginning and end of your 2k race plan while developing power with the hips. Treat each 500 as if they were your ideal 2k. For the first 500m perform your starting sequence with a race start, high 7-10 strokes, and settle to race pace. During the Power Cleans and Burpees work on efficient movement and connection through your hips. Try to go unbroken and consistently jump the same distance for each broad jump. If you’re still working technique for the power cleans, substitute 3 med ball cleans for every power clean to build up your strength and conditioning. As you come into the last 500m you will be feeling it just like the 2k, so focus on breathing and holding onto race pace. When you hit the last 250m start to negative split and practice your sprint for the finish. Post your overall time to complete all three parts to comments along with your average split for each 500m. 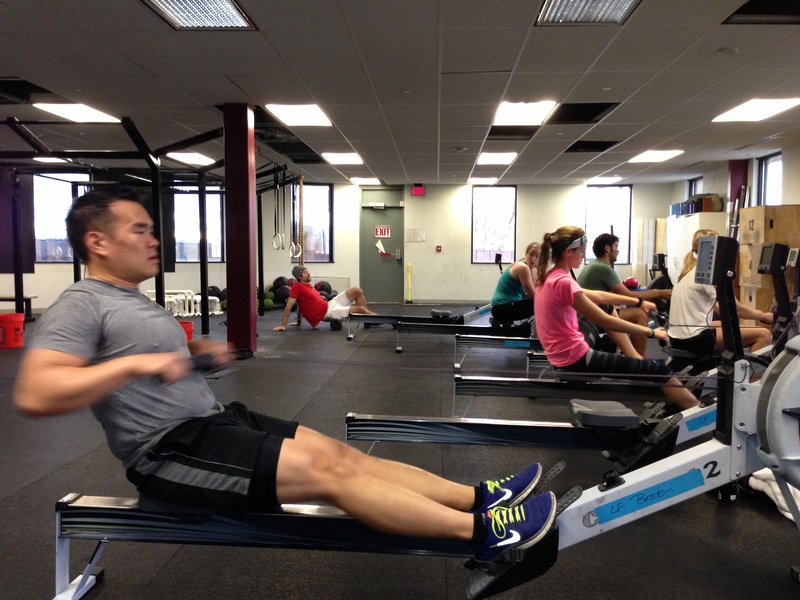 Check out the Renegade Rowing Training Plan for this week below. It’s going to be a solid week, so be sure to hydrate and sleep well. Have your meals and pre/post workout snacks ready to go! You will need them! Spend 5min working on Breathing Practice (4-count box breathing) in different configurations. Post your total score and thoughts to comments! 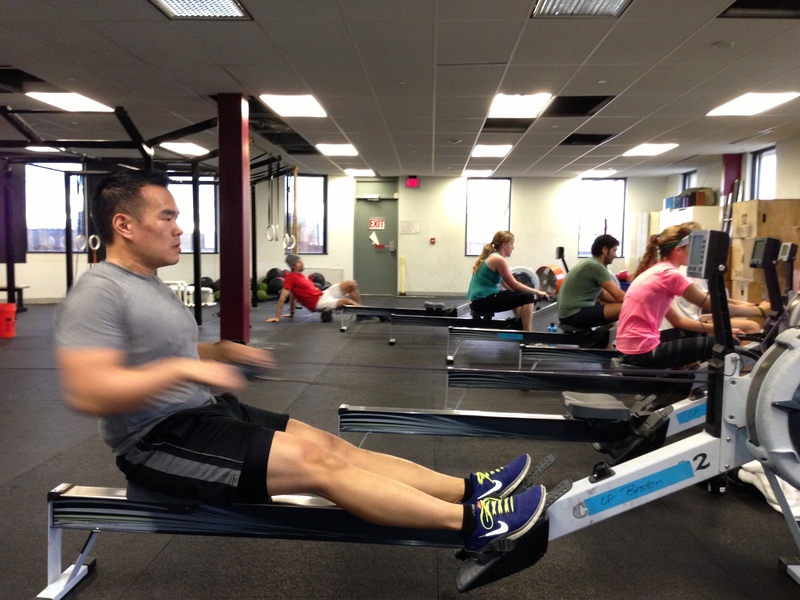 Rest Day 9/24/15: 15min of Mobility – Get Some! Over the last few days my schedule has kicked in to full gear and I’ve had the opportunity to coach a wide range of athletes. 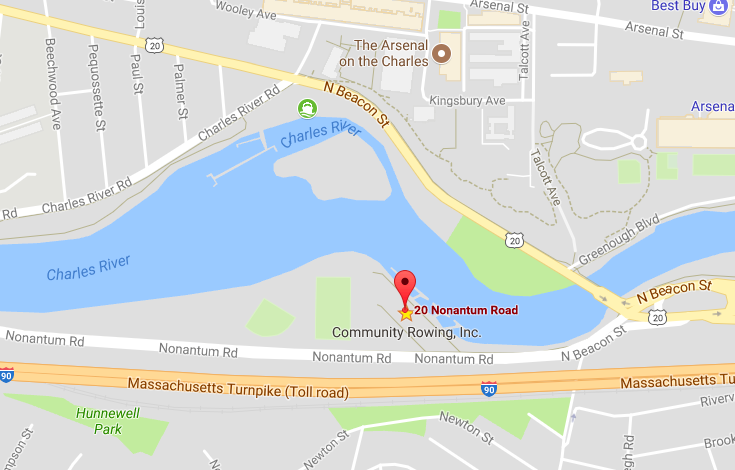 In the mornings I coach athletes from CrossFit Boston and Community Rowing. In the afternoon I coach high school athletes from the Wayland Weston Crew Team. The biggest thing all three teams need to improve their performance is mobility. Today is a good day to focus on improving your mobility. Let’s get after it! 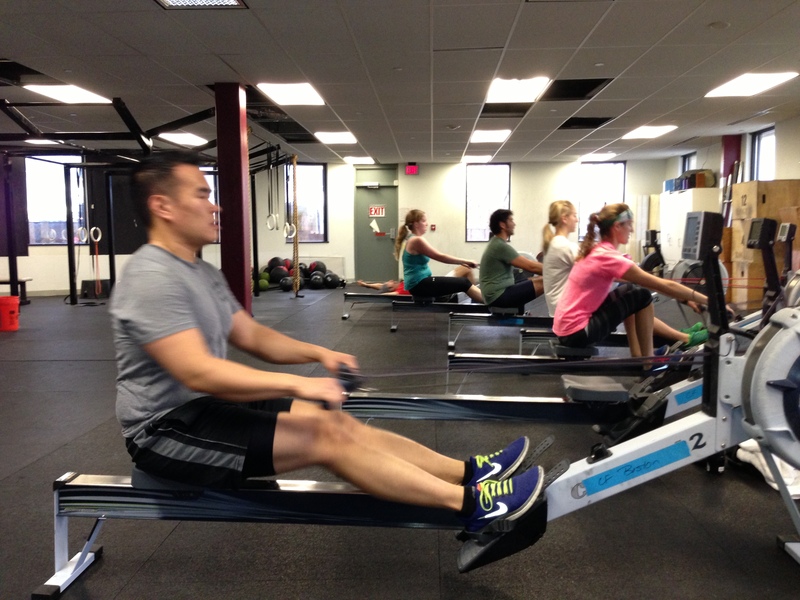 In rowing the longer your stroke the further you can move the boat and ultimately the faster you can go. Same thing applies indoors, rowing on the erg. The only problem with that equation is your positioning. Are you in a strong position at the catch and finish? Today is a day to work on mobility and improve that positioning. Take at least 15 minutes, ideally longer, to work on your tight spots. What limits you? Ankle flexion at the catch? Shoulder mobility at the finish? Tight hips/hamstrings at Bodies Over?